Anchovies, eels or squid in their ink are typical dishes from Bilbao, the basis of traditional gastronomy. But there is a star product that in Bilbao stands out above the others: the cod. One of its most famous varieties is the cod pil-pil. Its singular origin is located in 1836, during the Siege of Bilbao. According to popular legend, the merchant Simón Gurtubay requested «20 or 22 bacaladas» before the siege began, and by mistake they sent him 20.022. Thanks to the supply of oil and garlic -the base of the sauce- and a good dose of Bilbao’s ingenuity, this exquisite dish was created whose secret is to quickly move the clay pot so that the oil binds with the gelatin that releases the cod. 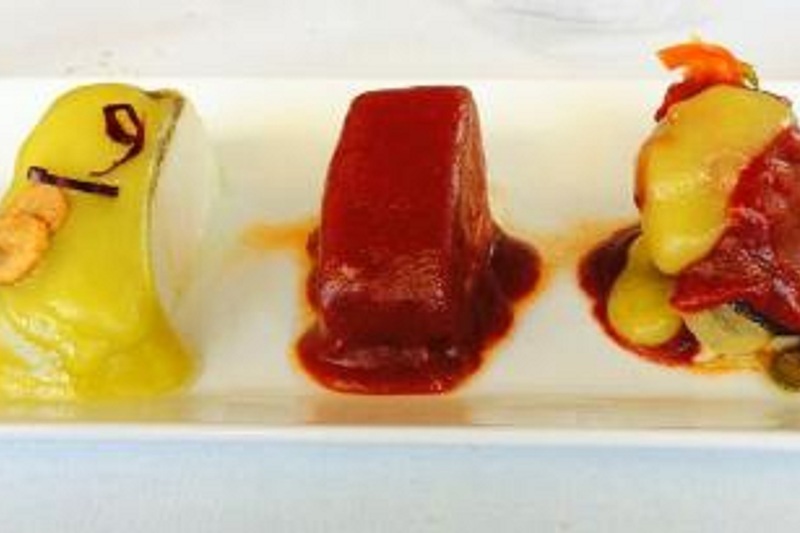 The recipe for cod at Club Ranero was also born in Bilbao. In one of the picnic areas of Indautxu, the Txakoli de Tablas, headquarters of the Club Ranero to which the chef of the Sociedad Bilbaína Alejandro Caveriviere belonged. There are two versions of this story that goes back to 1910: that the cook would come up with the recipe when he saw the ingredients in the kitchen or that he would devise it out of sheer need as more friends showed up for food. 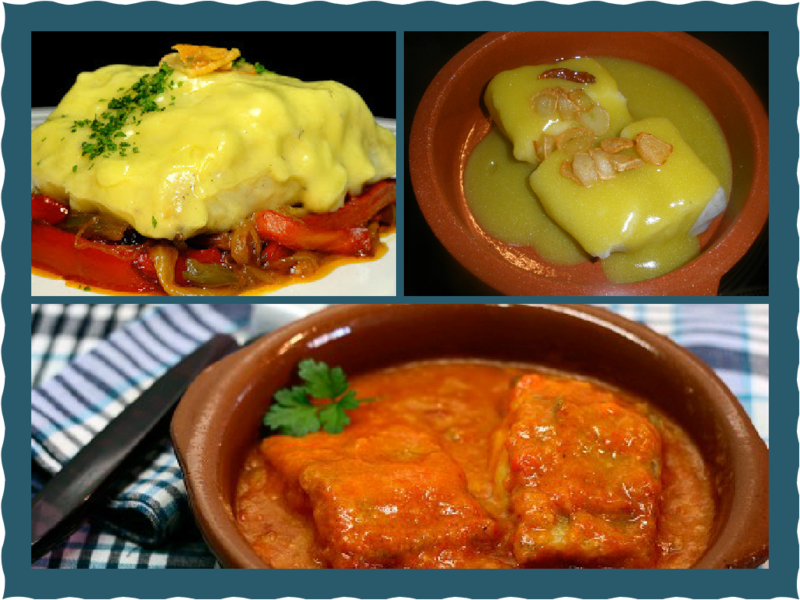 In any case, the recipe is characterized by adding a fry of vegetables to the pil-pil cod. Three pleasures that can be combined in that wonderful tasting of traditional cod that some restaurants offer. Bon appétit!